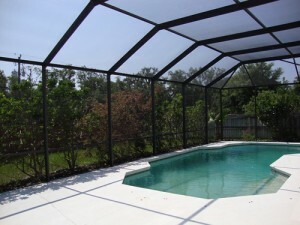 This is a great pool home in Forest Glen, a desirable subdivision right next to upscale Lake Forest in Sanford FL. 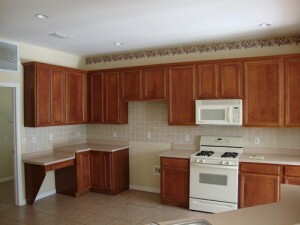 We showed this bank foreclosure this week and want to put it on our “Fresh Hot Deals” list. Listed at $257,500 with a square footage of over 2,900, 4 bedrooms, 3.5 baths and a huge upstairs bonus room this home definitely offers plenty of room to grow. 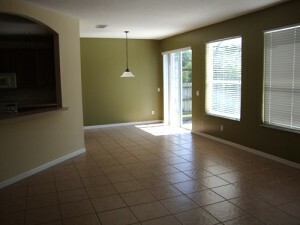 For a distressed home we thought it is in a very good condition. The yard is private and fenced. 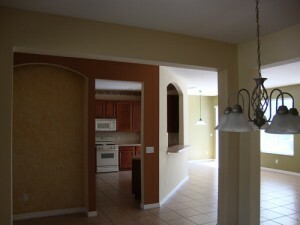 Below are some more pictures of the home. Not a home for you? There is another one available at only $209,900. It is also a bank foreclosure. We haven’t seen that one from the inside so we can’t say much about the condition, however for a 2,300 pool home in Forest Glen that is a great price! Questions? Call 407-340-6458 and we’ll be happy to assist you! Feel free to take a look at more available homes in Forest Glen on the property slider to your right! 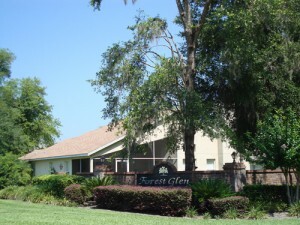 Forest Glen is a small subdivision of 44 single family homes on 2 streets (Majestic Forest Run and Glen Oak Place) with a very low HOA fee (approximately $25/month) located right off highway 46 in Sanford, West of I-4 and the Seminole Town Center Mall. 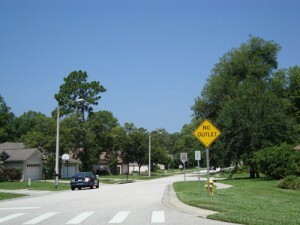 Living in this subdivision you will experience privacy yet be close to everything the growing area of West Sanford and Heathrow/Lake Mary has to offer. What makes this community special are the beautiful trees throughout. The homes in the back part of Forest Glen were custom built, the homes of the front of the subdivision were built by Centex Homes. The community was started in the mid 90s and finished in 2000. 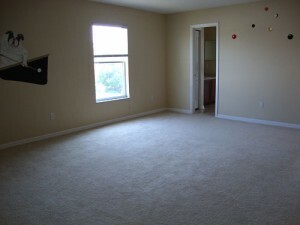 Square footage ranges from around 1,800 to 3,500.